It’s the radiation episode of the Board Game News Brief as Fallout gets an expansion, The Lost Expedition goes Judge Dredd, plus what’s hot on Kickstarter! 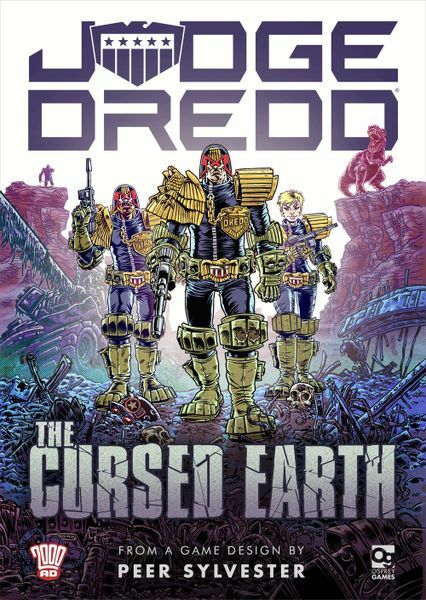 A re-theme of The Lost Expedition with some new mechanics thrown on, Judge Dredd: The Cursed Earth is a game of surviving the wasteland as you and your fellow Judges must battle radiation, monsters, and perhaps even each other. Use your character’s expertise to survive obstacles, make tough choices, and push your way through the wasteland. Dredd is due in February from Osprey Games – with pre-orders available right now. 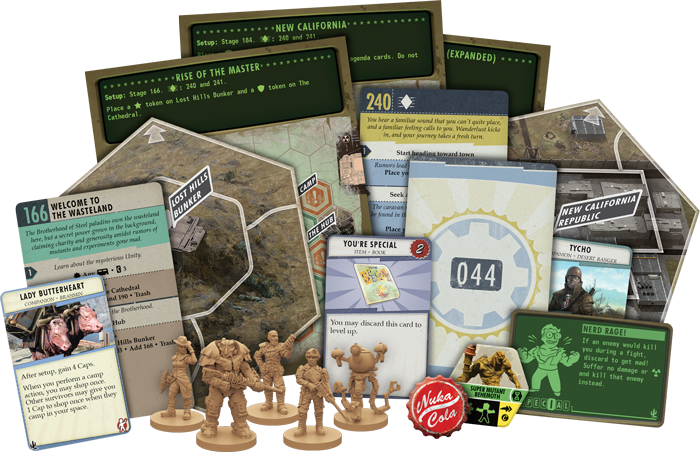 War never changes, but Fallout does – with this new expansion to the board game taking us to sunny California, the setting of Fallout 1 and 2, instead of the ruins of the East Coast explored by the later games. 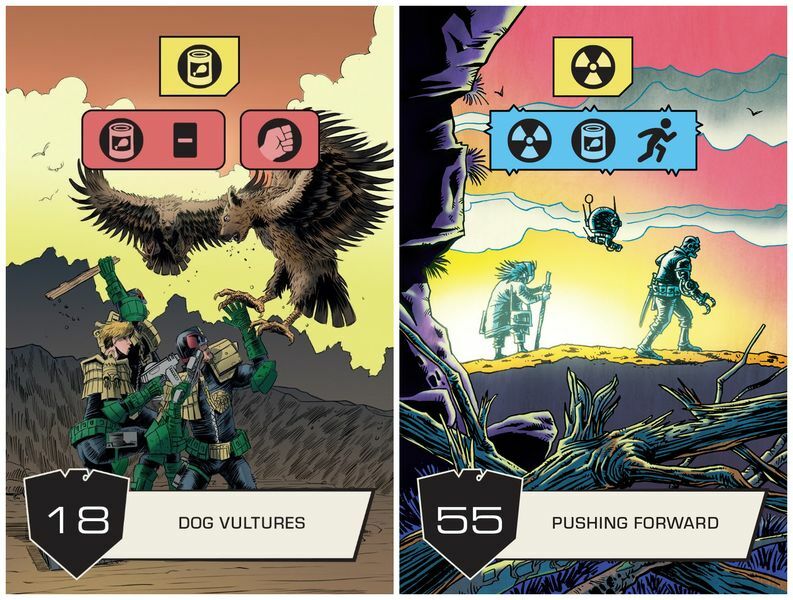 Play through expanded versions of the base game’s scenarios, utilize five new classes including an Enclave soldier and a Mr. Handy robot – as well as a highly requested new feature: co-op mode! 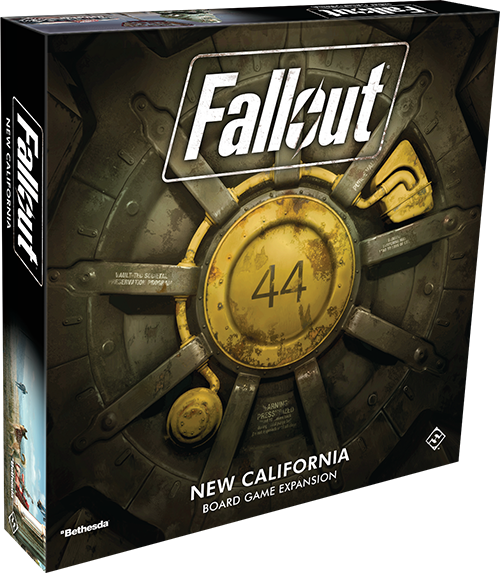 Fallout: New California is hitting shelves right now and you can grab it here. Welcome to DinoWorld! A roll-and-write board game where you build dinosaur theme parks and for ANY number of players (the campaign boasts 150). Sporting a higher complexity than most games in the genre, DinoWorld looks Jurassically amazing. Another game called Welcome To, this one has been a huge hit on BoardGamePrices search charts and the reprint Kickstarter is here! Hurry though it’s only a few days off from ending. 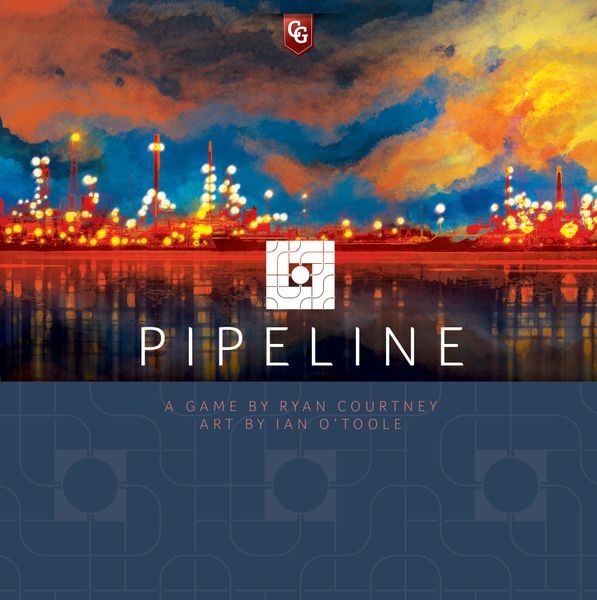 Pipeline is a game about oil and oil transport with ridiculously gorgeous illustrations and cool spatial gameplay. If you’re into heavier euros you might wanna check it out.